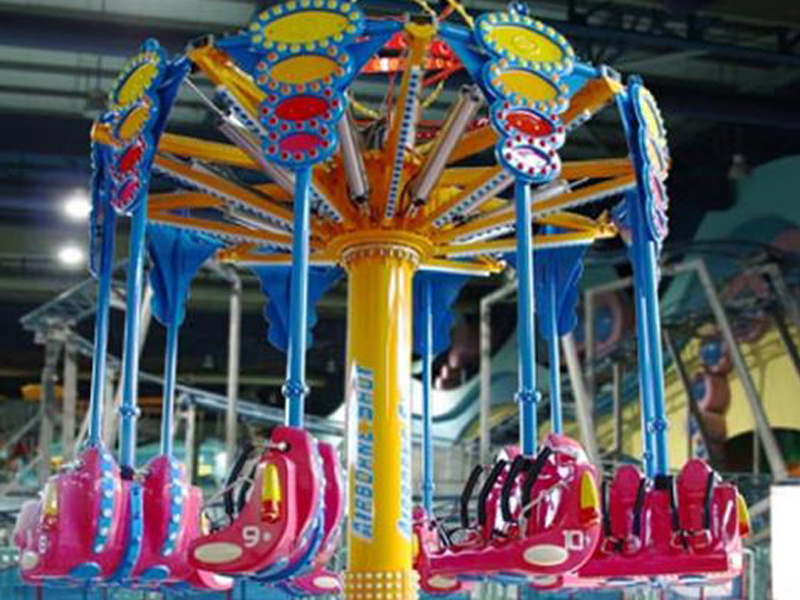 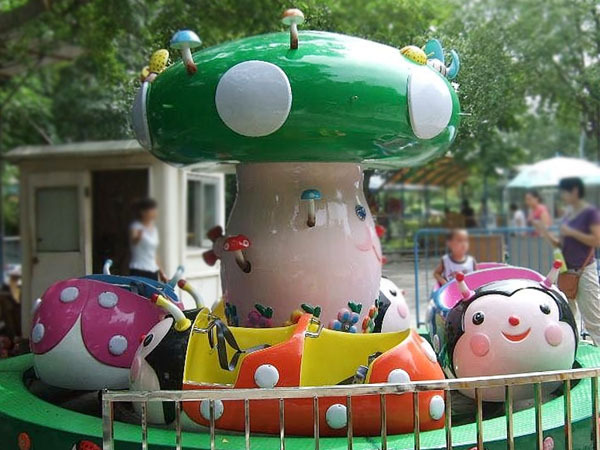 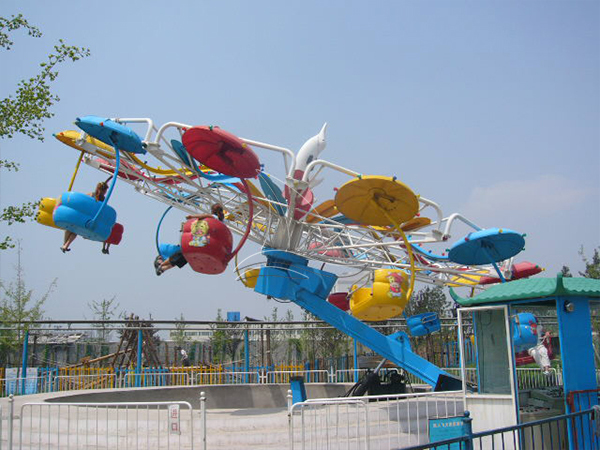 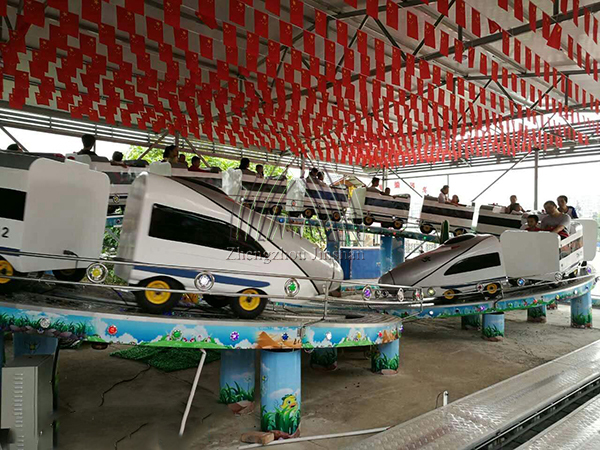 round and round, instead tourists can personally participate in the aerial shooting game. 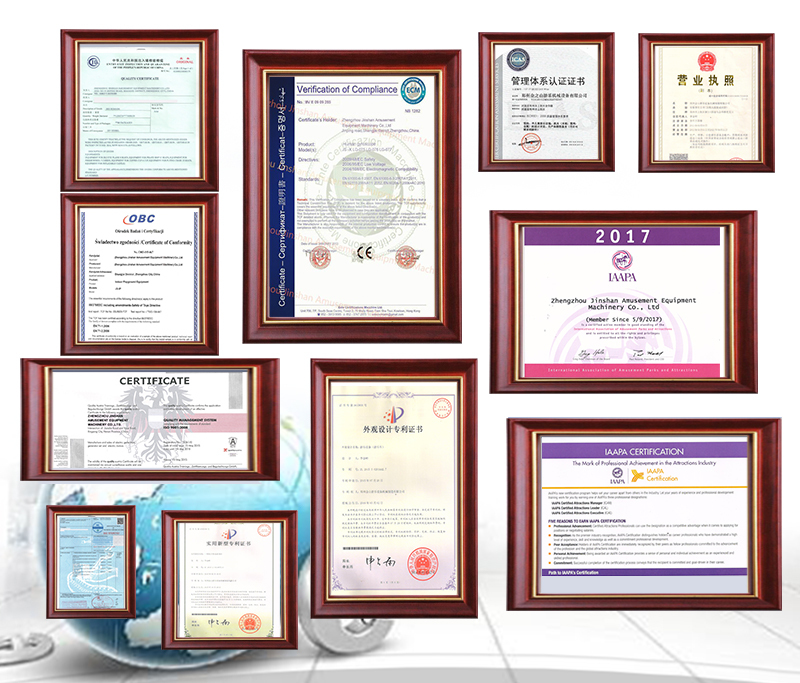 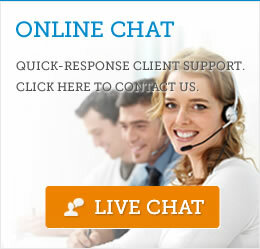 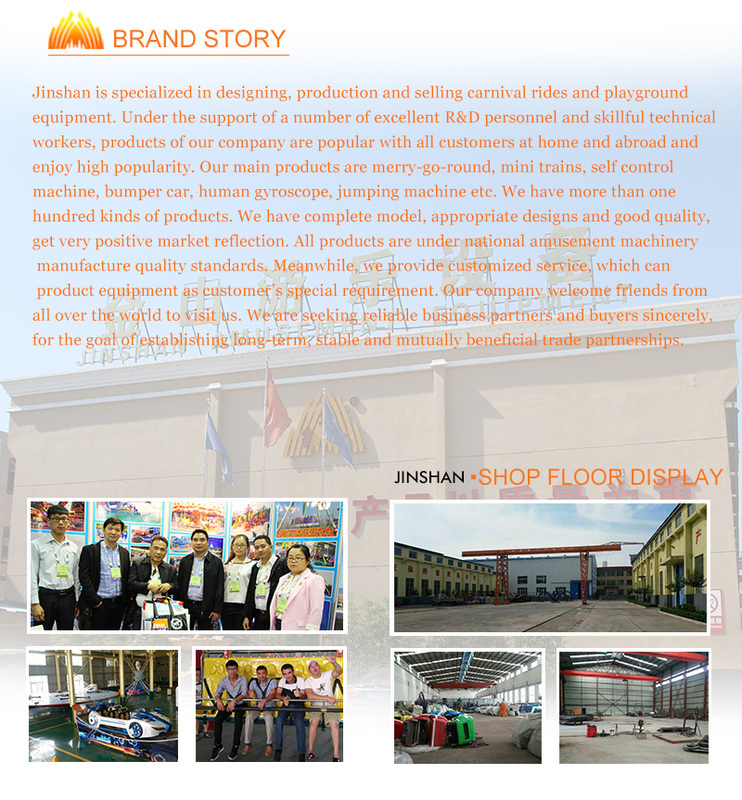 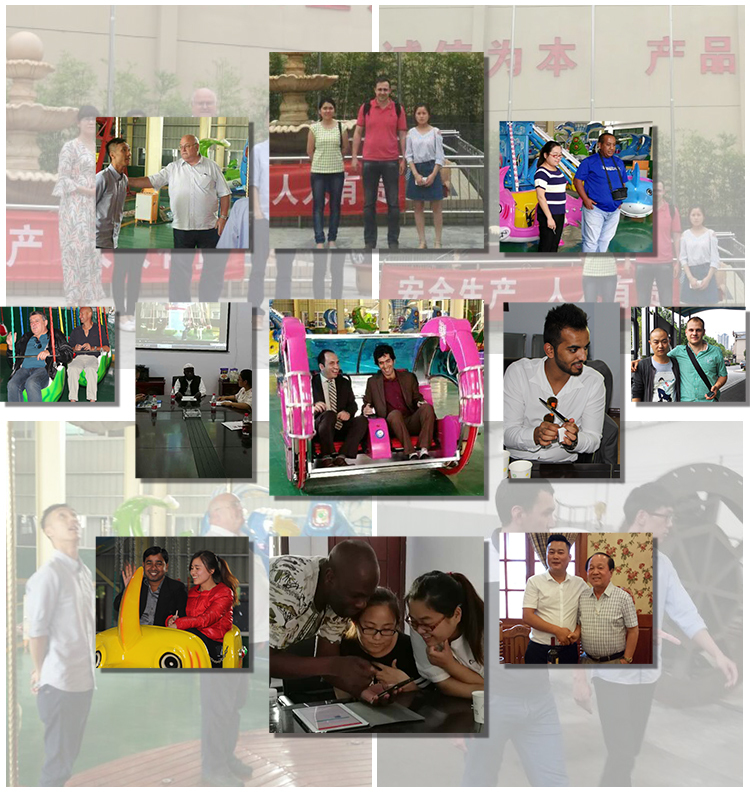 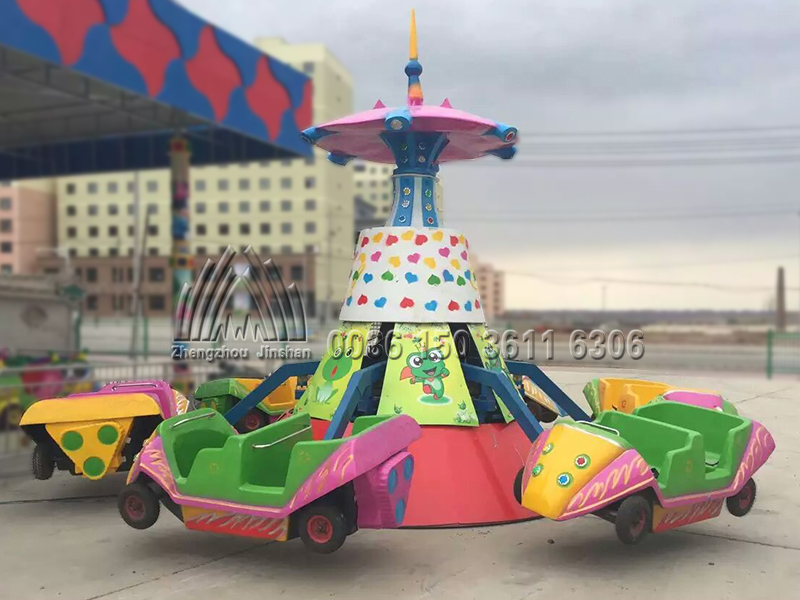 experience the feeling of flying, harvest incomparable happiness. 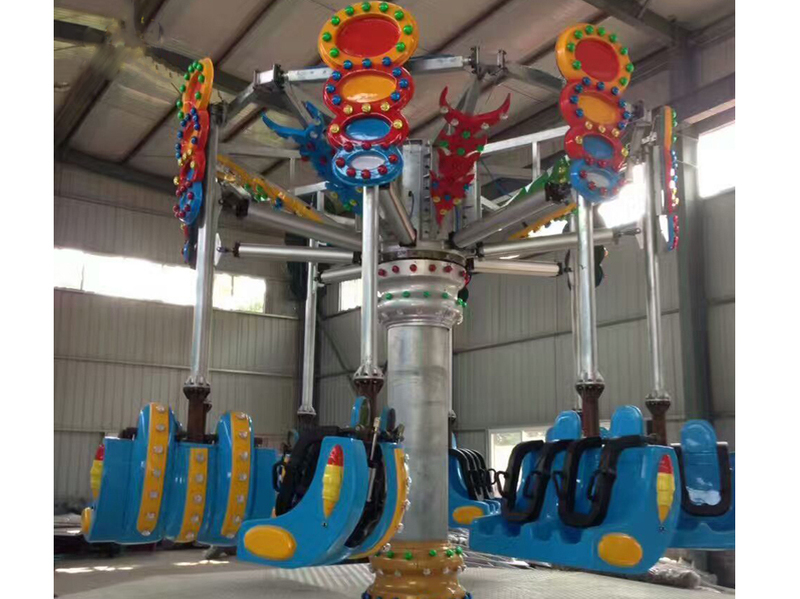 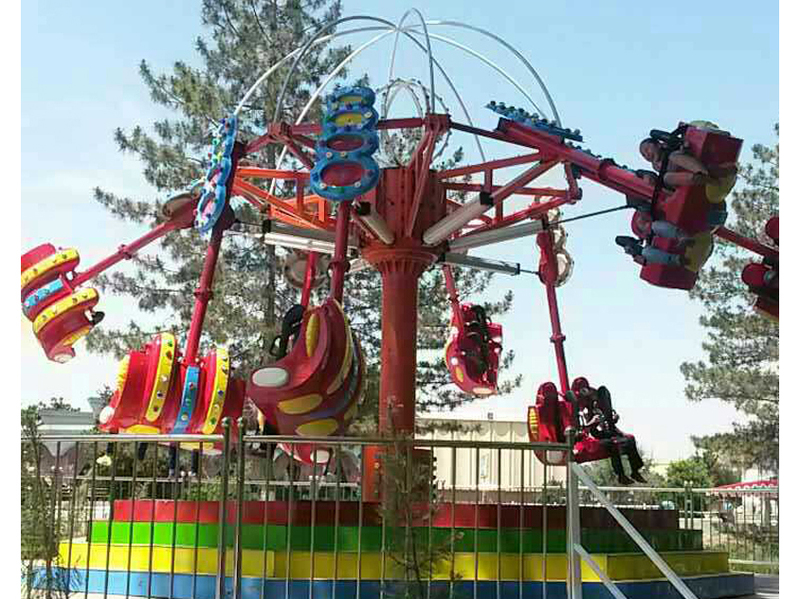 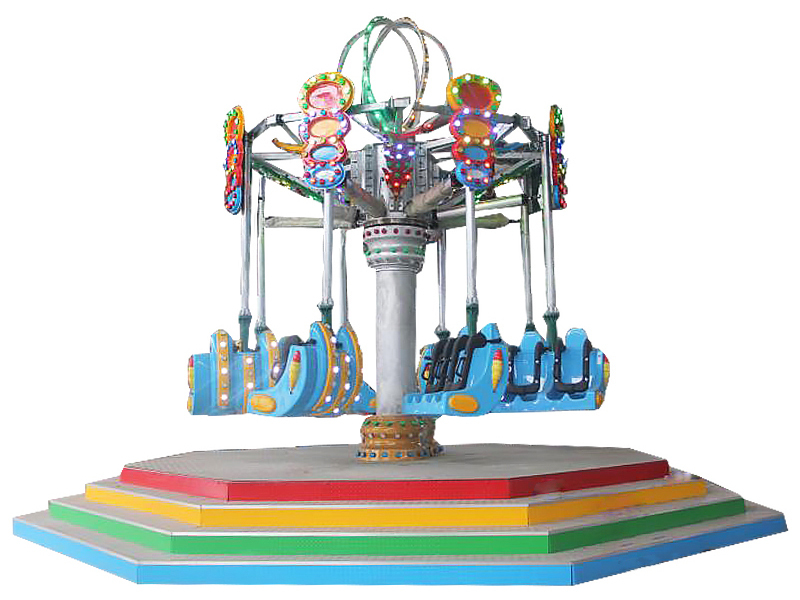 shooting ride is 8 arms, each arm can be equipped with two seats, a total of 16 seats.